JPEG 2000 is a new image coding system that uses state-of-the-art compression techniques based on wavelet technology. It is also known as J2K. 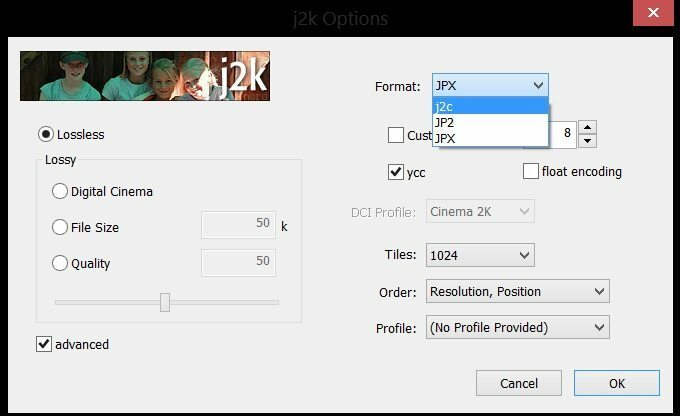 JPEG 2000 is used in Cinema Projection and a film has to be converted into J2K format so that it can be projected on the screen. The file extension of JPEG 2000 can be.J2C, .JP2 or JPX. But for Digital Cinema purpose, J2C file extension is used. 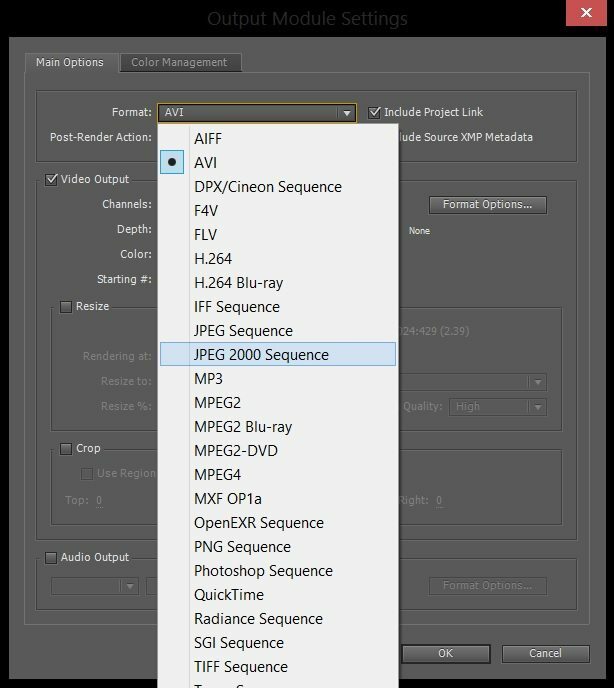 There are tools through which we can create JPEG 2000 such as OpenDCP but in this article, we will be using a third party plugin and Adobe After Effects to Render out J2K Image Sequence. The j2k plugins read and write JPEG 2000 files. Because JPEG 2000 is sort of a mouthful, most people refer to them as JP2 files. JPEG 2000 is meant to succeed JPEG. It has the same basic purpose as JPEG: lossy compression of photographic images. The main difference is that JP2 uses wavelet compression instead of the DCT (Discrete Cosine Transform) compression found in JPEG. The result is that where a heavily-compressed JPEG file exhibits chunky artifacts, JP2 artifacts are soft and blurry. Ultimately you can get an image with the same visual quality using less data. JP2 also supports a lossless compression mode (sort of like PNG), alpha channel transparency, and 16-bit color among other things. 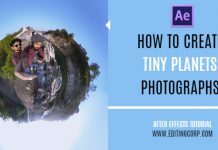 In order to produce JPEG 2000 with After Effects, you need to install this Third Party Plugin inside the plugins folder of Adobe After Effects. The Package also contains JPEG 2000 Plugins for Photoshop and Premier Pro. For more information, read the Manual inside the download package. 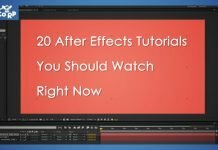 Rendering JPEG 2000 with After Effects is very easy, It is indeed similar to any other render settings in After Effects. 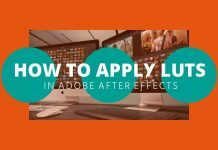 Once you install the plugin, start After Effects and load up your project or composition. Once you are done with your editing work, add the composition into Render Queue by going into Composition > Add to Render Queue or by using the keyboard shortcut CTRL + SHIFT +/. After your composition is added into the render queue, click on Output model and from the format drop down menu, select JPEG 2000 Sequence. Now click on Format Options to open the J2K options panel. From there, you can set the format options of your output file. There are four ways j2k can determine how much to compress the JP2 file it creates. Lossless means that the pixels will be saved without any changes whatsoever and the file will shrink as much as possible, depending on the image content. Digital Cinema specification calls for 12-bit JPEG 2000 frames encoded in XYZ color space with a 2.6 gamma. The final form of a DCI file is an MXF container, but j2k will let you generate .j2c frames to be passed on to a tool like OpenDCP to do the rest. File Size let’s you specify the size of the resultant file; the bigger the file, the better the image fidelity. 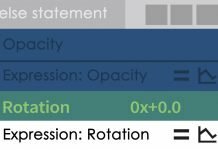 Quality uses a custom formula to set compression levels based on a 1-100 scale with 100 being practically visually lossless, 1 being pretty ugly, and every level in between; the file size will depend on the dimensions of the image and its contents. After you select your appropriate specification, hit OK and render out the project in one separate folder since it will be generating images whose amount depends on the number of total frames in your composition.